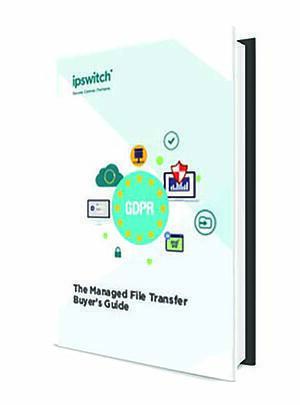 In an age of heighted privacy and data protection requirements, choosing the right secure file transfer solution can be critical to organisations operational success. Don't get left, struggling to justify the sending or transferring of sensitive and personal data using insecure channels such as email attachments. Take a look at our definitive guide to Securely Sharing Documents and Files in a Privacy Oriented World.